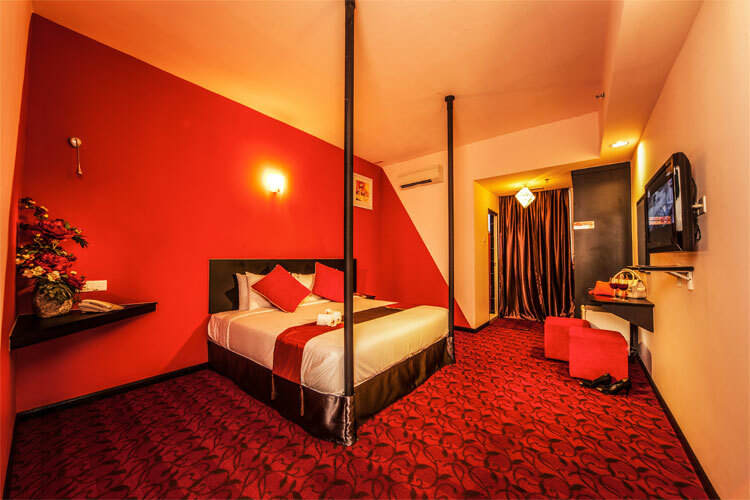 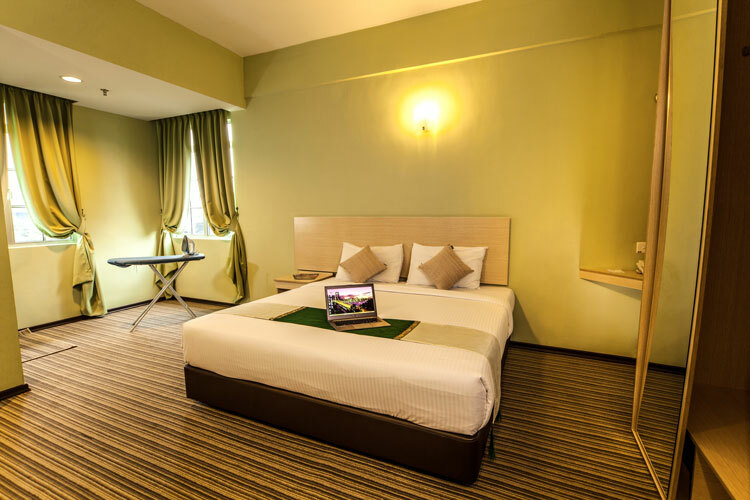 Situated on levels one and two of the hotel, our superior rooms are meticulously designed for business partners, travelers and friends who are looking for a comfortable and relaxing stay. 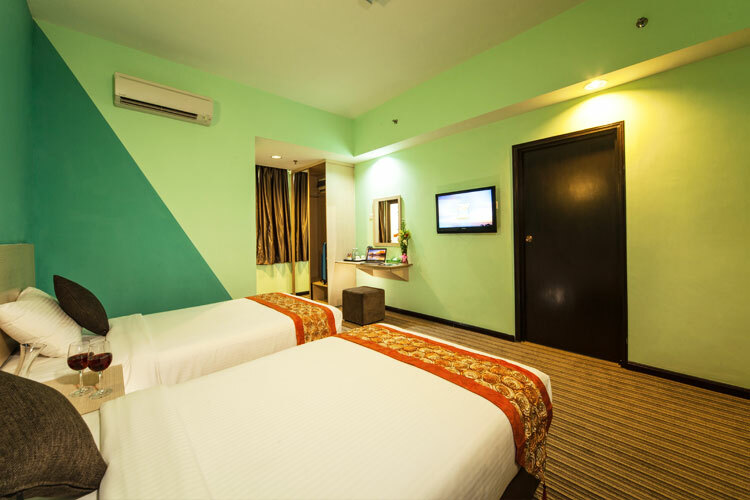 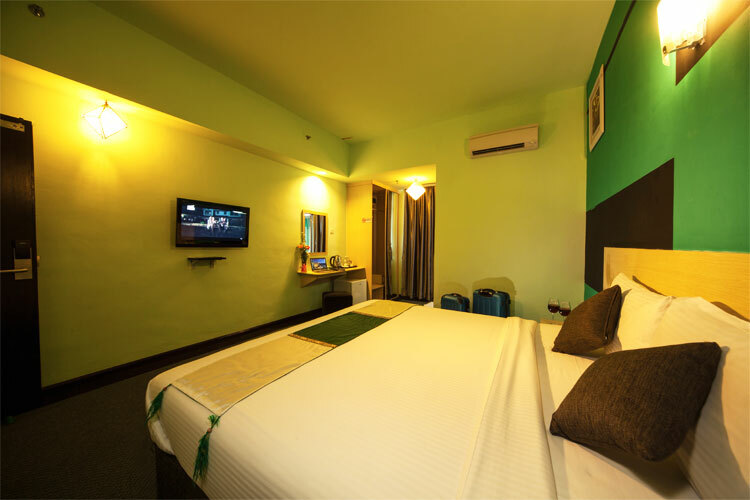 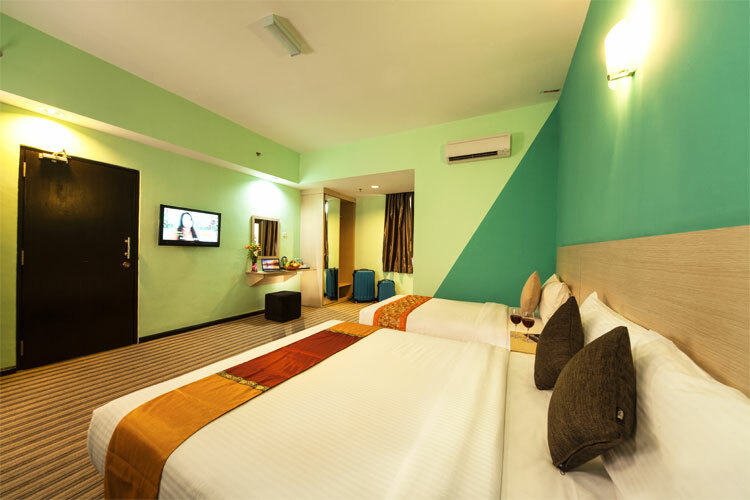 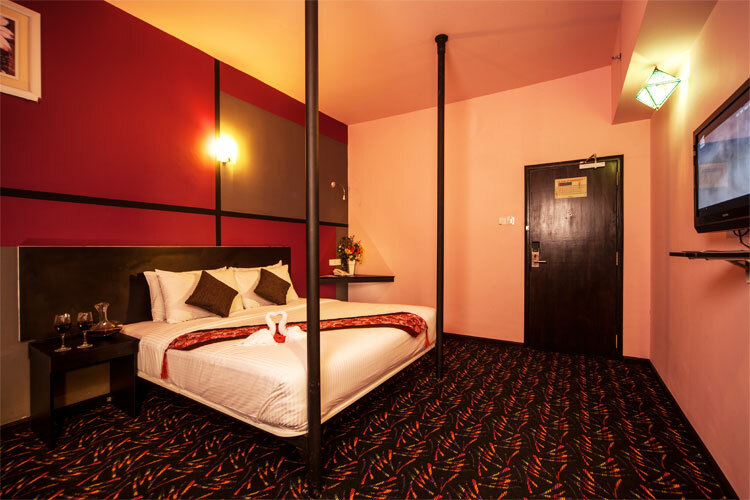 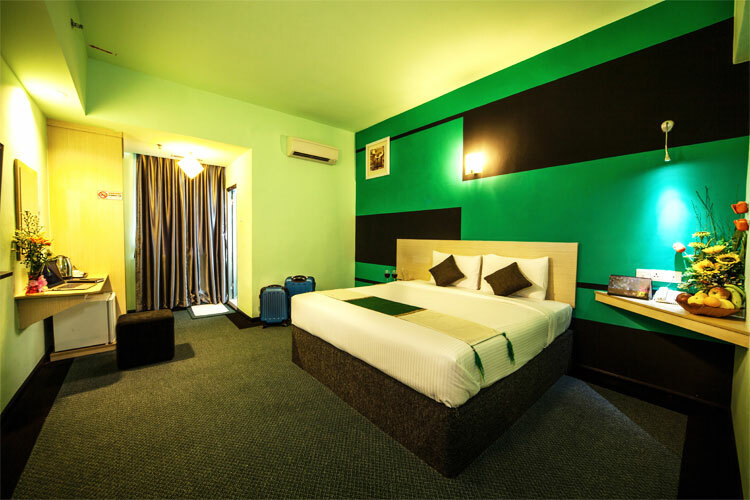 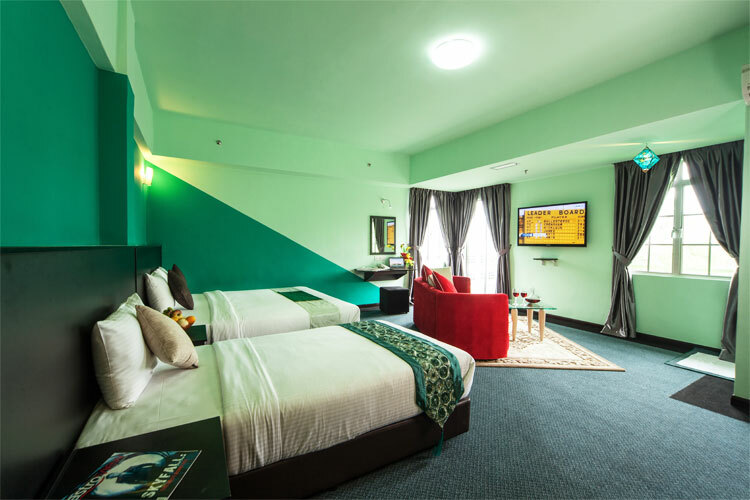 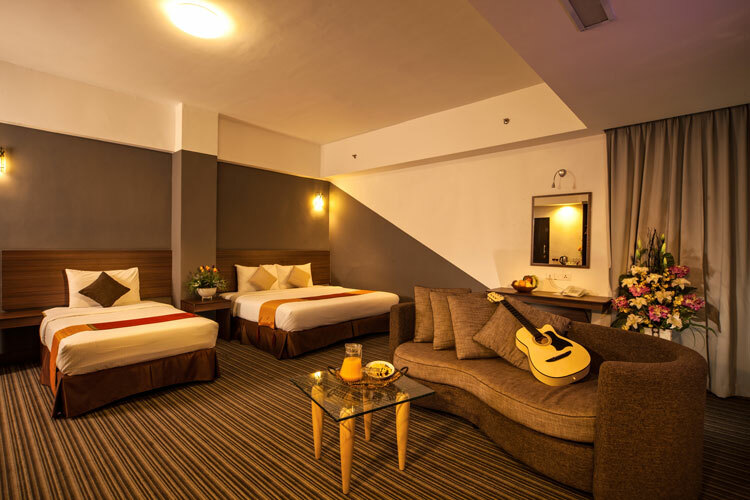 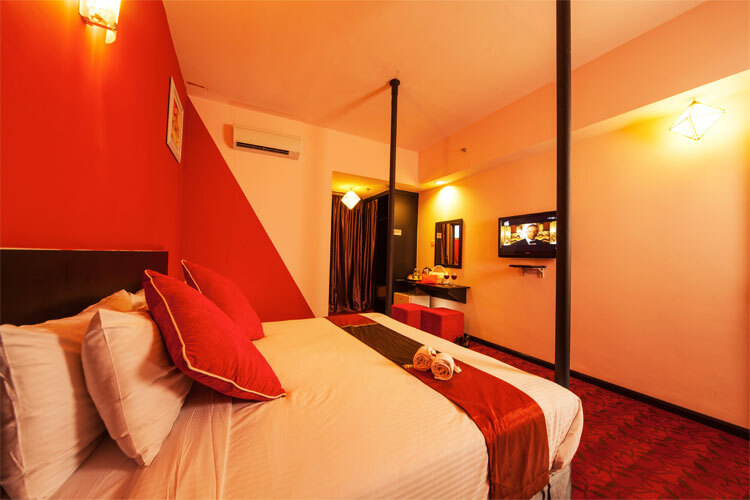 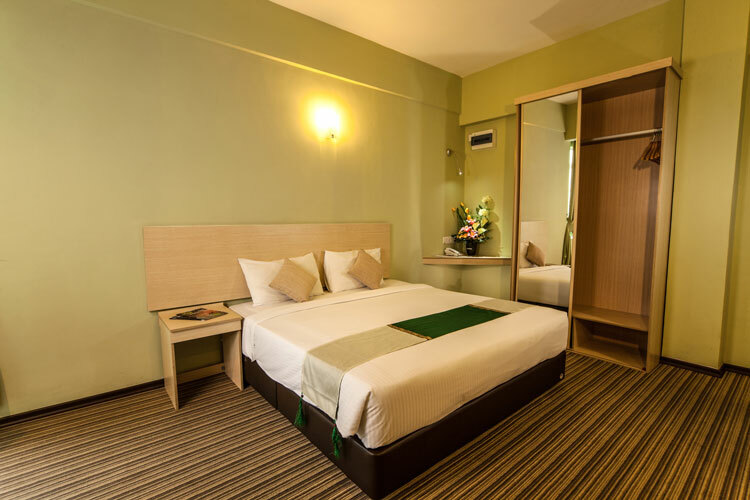 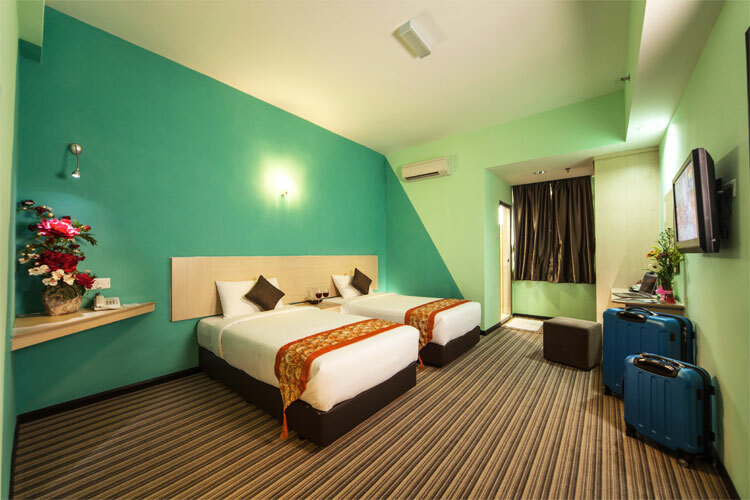 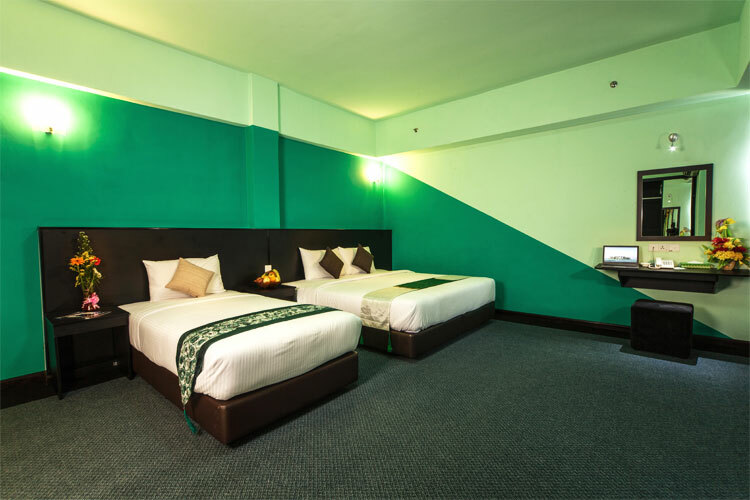 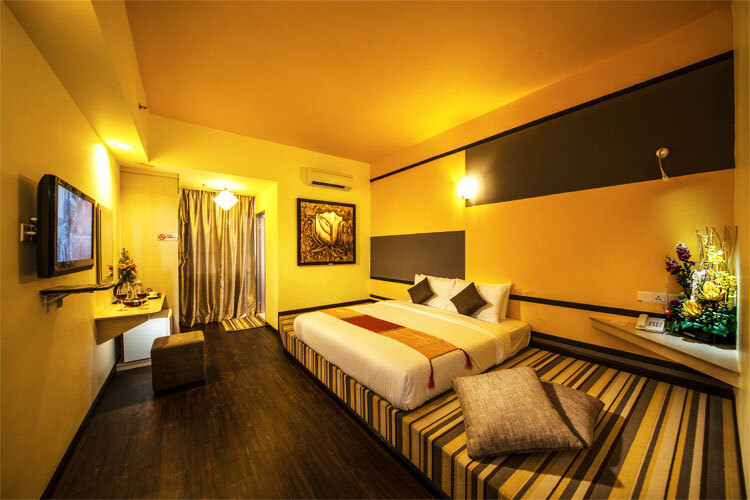 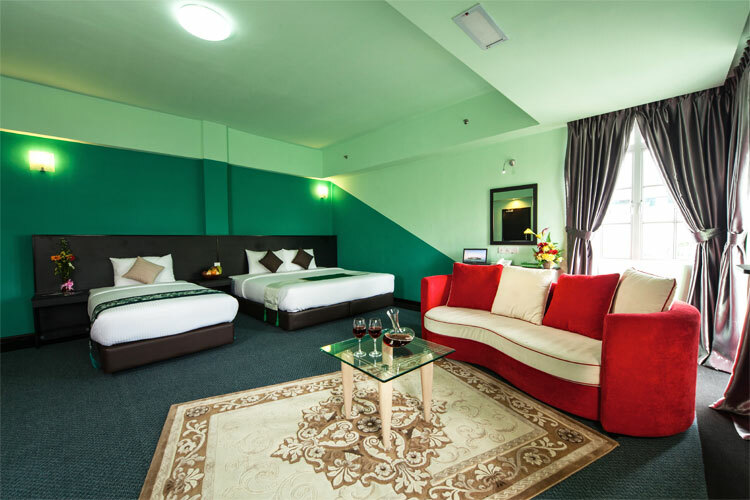 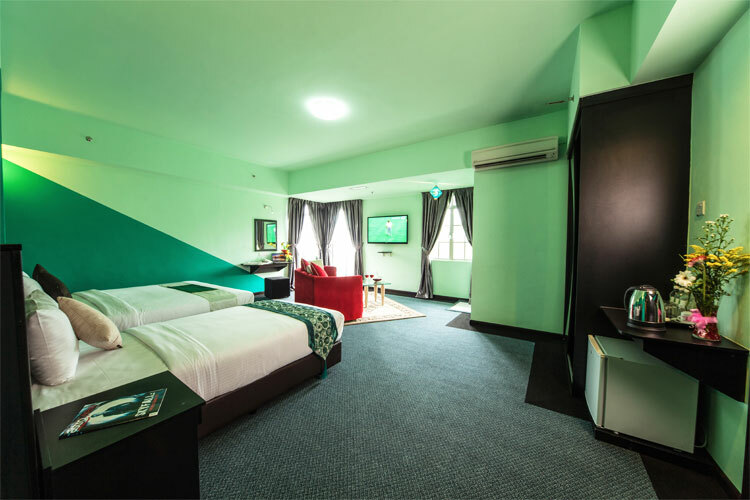 The spaciousness, cleanliness and simplicity of the room provide our guests with an environment similar to home. 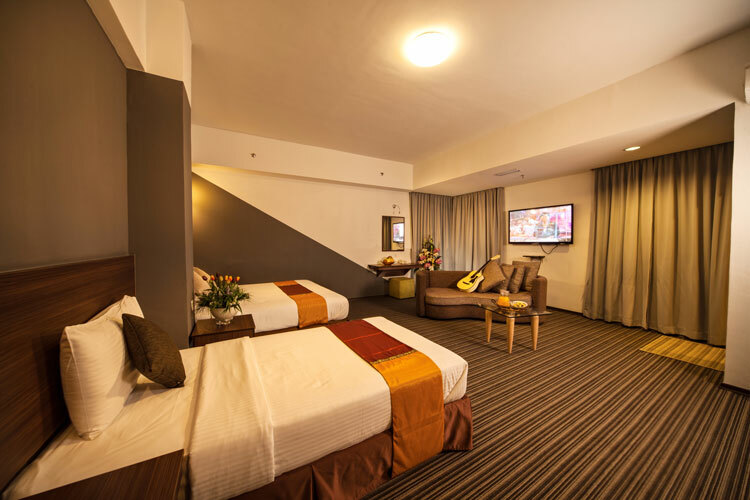 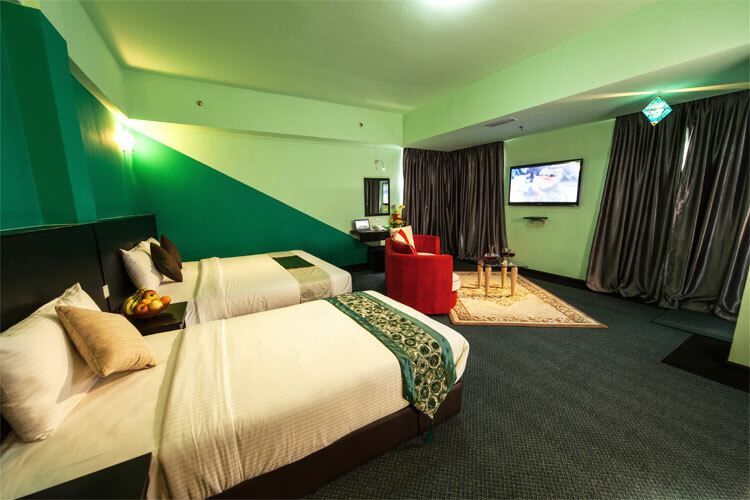 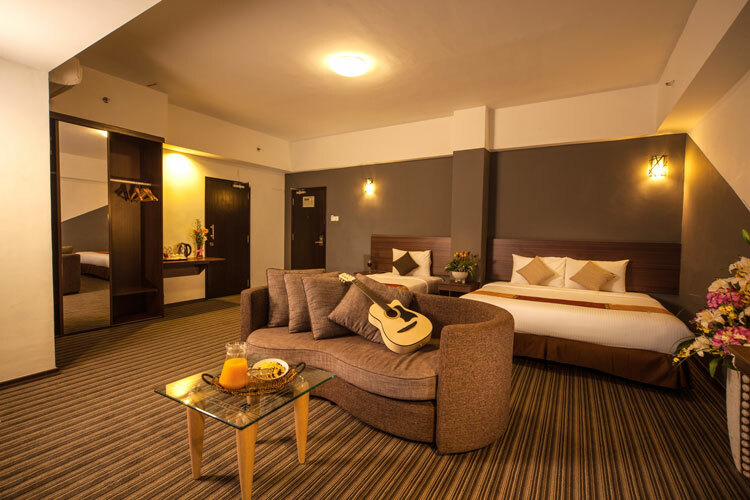 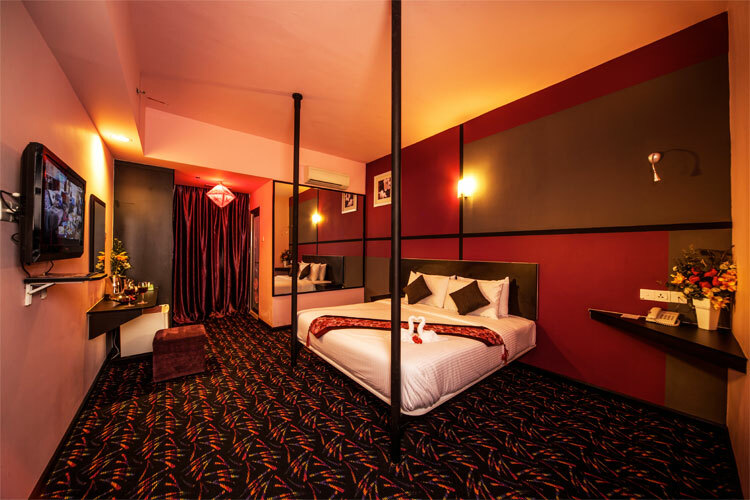 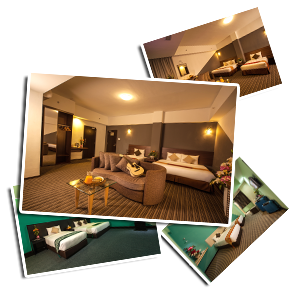 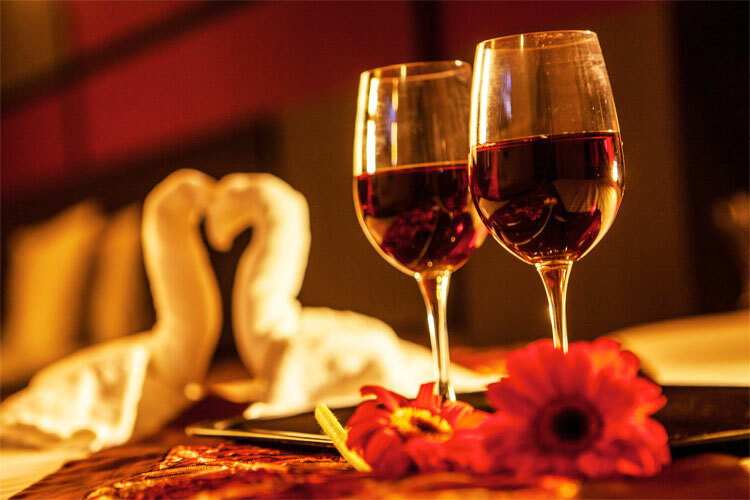 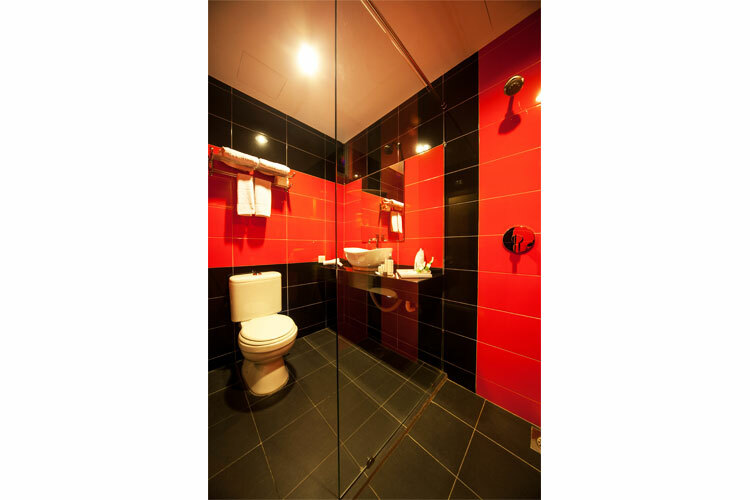 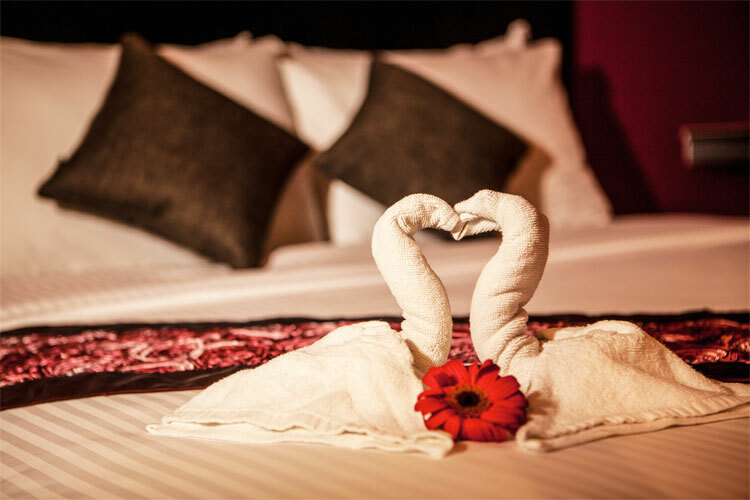 Be sure to indulge in the modern facilities and great services provided for each room.